Nature’s Best Photography Asia is an awards program focusing on and showcasing nature photographs taken in Asia by any photographer worldwide. We aim to bring exposure to Asian landscapes and the photographers who photograph them. 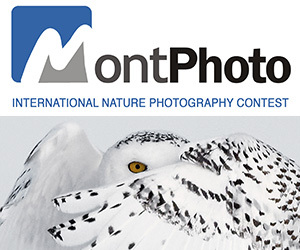 Selected Winning photographers will have their work shown within the Nature’s Best Photography Windland Smith Rice exhibition displayed at the Smithsonian National Museum of Natural History, one of the worlds most visited museums. 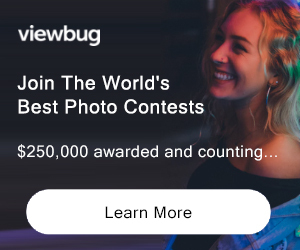 This is your opportunity to reach a large global audience with your imagery in a photo competition unrivaled by any in the world. PRIZE DETAILS: Grand Prize: USD $1,000, award plaque, photo displayed at the Smithsonian Museum of Natural History. Runner Up x 6: USD $500, award plaque, photo displayed at the Smithsonian Museum of Natural History. Lumix Award: Lumix Camera Not eligible to enter? - Find contest where you are.